beach at a time of national crisis. He’s not, as far as I’m aware, a member of the Cobra emergency committee, or a senior intelligence officer. He’s a rock star. And not a politically-motivated one at that. But a picture of the Gallaghers on a speedboat at the weekend, Noel nursing a glass of rosé wine (yes, how very rock’n’roll), is doing the rounds on social media, and in a couple of newspapers, to illustrate that, somehow, he is disrespecting the victims of the Manchester bombing. Noel’s brother, Liam – with whom he has a bitter antipathy dating back to 2009 – sang at the concert, and took to Twitter to assume a position of moral superiority. “Manchester id like to apologise for my brothers absence last night very disappointed stay beautiful stay safe LG,” he tweeted. Liam was alone among Manchester’s rock aristocracy to take to the stage on Sunday, and his appearance certainly gave the concert a jolt of electricity. In the midst of the likes of Take That, Miley Cyrus, Robbie Williams and Little Mix, and in the absence of other celebrated Mancunian rockers like The Stone Roses and the Smiths, Liam’s presence may have been seen as a little incongruous, but he deserves praise for his efforts. If I wanted to catch the choleric mood de jour, I might mention that Liam has a new single out (which he sang on Sunday night), and that the subsequent, self-generated publicity about his brother’s non-appearance, won’t do sales any harm. But that would be rather mean-spirited, and I’ve always thought that the sneering about pop stars using charitable causes for career advancement to be niggardly and contemptible. We can only imagine what social media, had it been around then, would have made of Live Aid. There are different ways to show you care No, we have to assume all the performers were there for altruistic – and not self-serving – reasons. But this is not a zero-sum game. 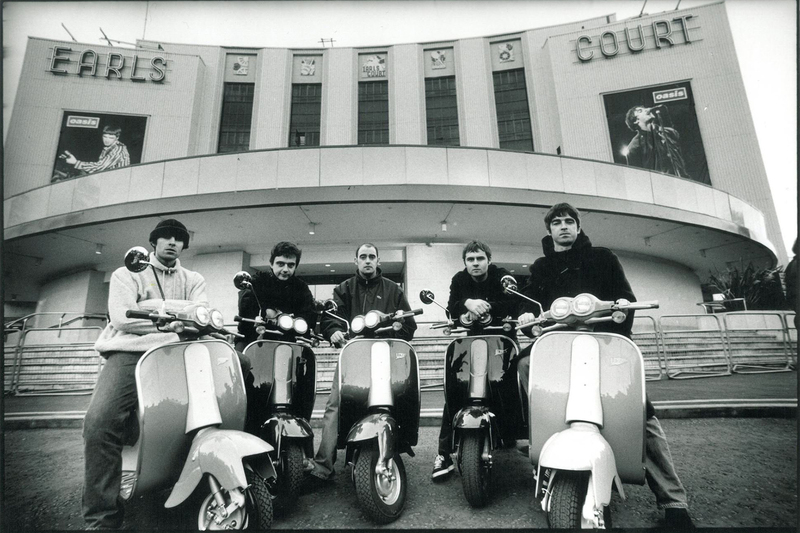 It doesn’t mean that anyone who wasn’t there is callous and selfish, and that, by not taking part in an Oasis reunion – which was only ever a figment of a promoter’s imagination – Noel Gallagher was somehow depriving the cause of oxygen. 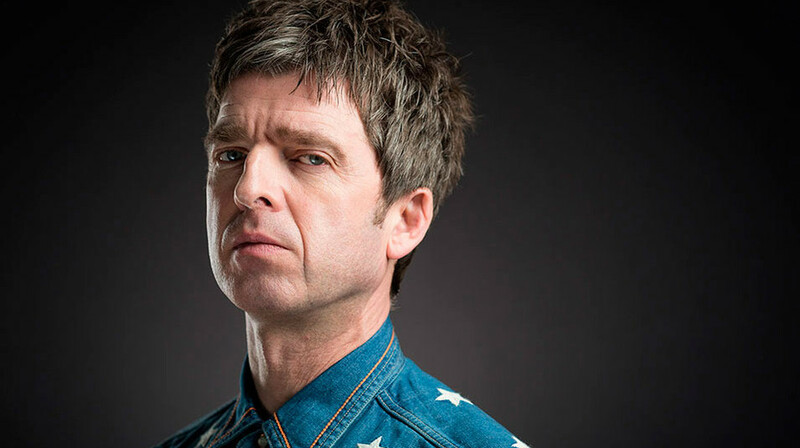 In the case of Noel, not only is he responsible for writing the magnificent “Don’t Look Back in Anger”, which has become Manchester’s haunting, post-tragedy anthem, but I happen to know that he has been donating all profits from sales of the song since the bombing to the We Love Manchester campaign. Criticism of a lack of empathy for his home city’s plight is misguided. Social media never tells the whole story In some ways, this is a salutary tale of our times. Social media makes everything about PR. Who’s winning the battle of hearts and minds? We see it in every aspect of public life, and particularly in politics. The truth, of course, is usually much more complex and multi-layered. In the same way as it serves Sadiq Khan well not to engage with Donald Trump’s outrageous assertions on Twitter, so Noel Gallagher is right not be bullied by his brother into defending his position. How perfect not to look back in anger at a row confected by those who should know better.